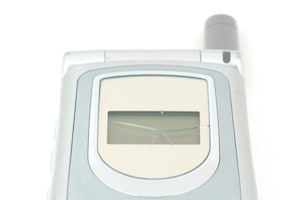 While touch screen cell phones are very popular, they are also particularly susceptible to breaks and cracks. While taking out insurance is one way to try to protect such an investment, it is not the only option, and nor is it the cheapest. After all, if someone does take out insurance, not only do they have to pay a monthly fee, but then a deductible on top of that in the event that the cell phone does get broken. The company is able to swap out broken screens in around an hour, and it is usually far cheaper than the alternatives.